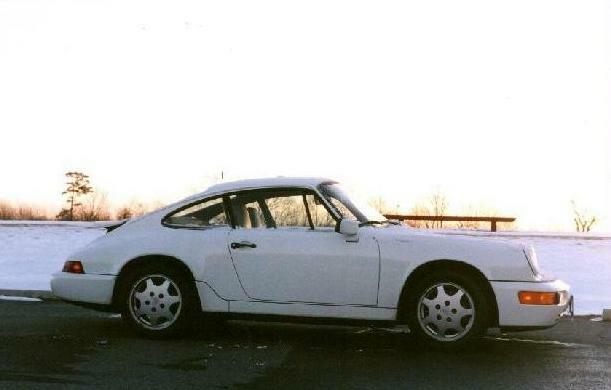 Welcome to my Porsche 964 Web Site! This site focuses primarily on engine management and control. The information provided in this site is not intended to be a definitive guide on repair of the engine or any of the engine management components, but something that can hopefully assist users in diagnosing problems with their cars.